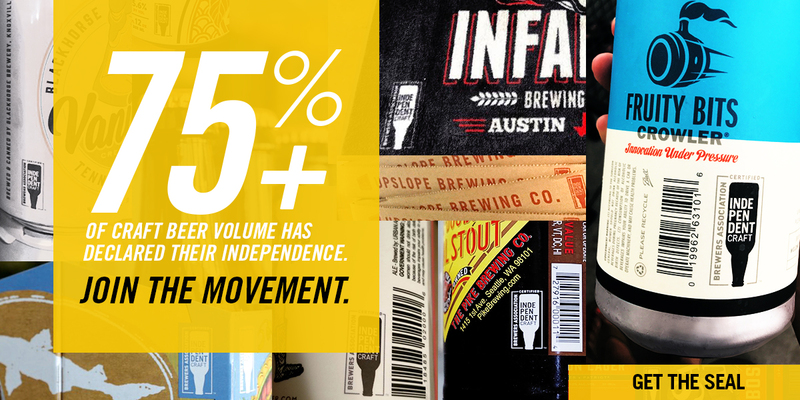 Each year, beer weeks celebrate the culture and community of craft brewers across the U.S. 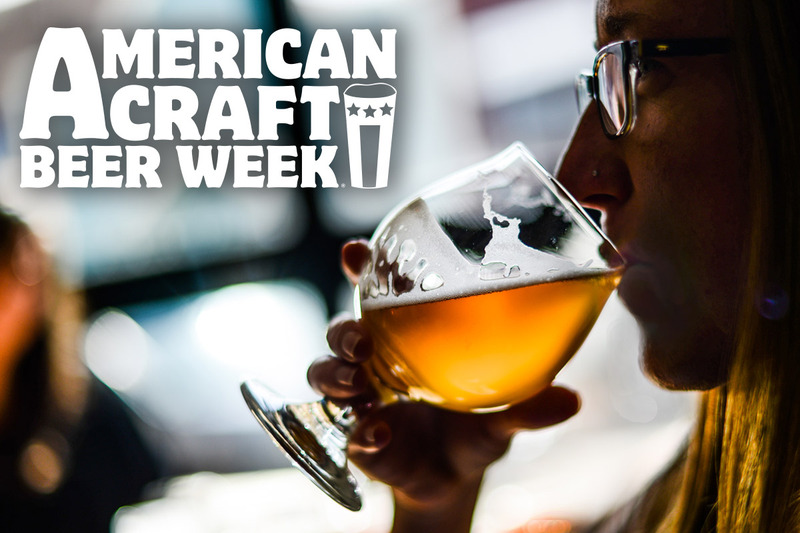 The Brewers Association is happy to assemble American Craft Beer Week®, each May. 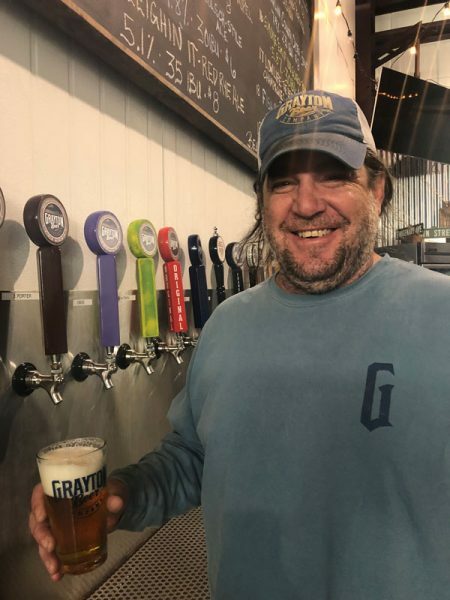 This celebration, coordinated by the Brewers Association’s Craft Beer Program, is an exciting opportunity for craft brewers to commemorate their art and tradition with enthusiasts across the country.